This package will be implemented in Tehran. In this package, we will provide a relaxing, pleasant atmosphere for the patient who wants to have a safe surgery with less risk. Fortunately, Iran has been known as a country in which a patient be able to have the best medical services besides an affordable cost in comparison with the USA and Europe. But ultimately, it shouldn't be forgotten that these surgeries could be more complicated than the other ones, although we will engage all of our knowledge, experience, and facilities with it. During the trip, we will give you a happy mind and calmness. Due to the variable treatment process for each person and according to the doctor's diagnosis, the programs may be changed for each day, but not considerable. So, the itinerary and costs are approximate. Please feel free to contact us via email, WhatsApp, Telegram, to ask for a particular package. OF COURSE, IT MUST BE CONSIDERED THAT THIS PACKAGE COULD BE MORE COMPLICATED THAN THE OTHERS. Arrival at Imam Khomeini International Airport in the morning; We will transfer you to the hospital; Doctor will visit you; Rest in the hospital and be under the medical care and checkup and to get ready for the surgery. Start some daily walking and get some fresh air outside; City tour would be available if the patient's condition is ready. Rest and be under the health of the nurse. 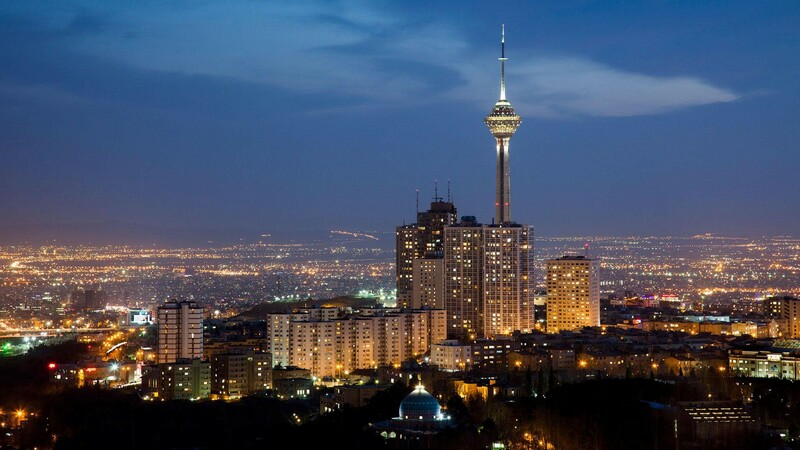 Slow walking and recovery will be started and then having a bath to get ready to depart Iran. Airport pick-up, transfer from hotel to clinic/hospital and vice versa and airport drop off included. BUT, IT DOESN'T INCLUDE FLIGHT RESERVATION AND COSTS.